Though I’d like to say the E-M1 is 100% perfect, there are areas that could be improved to make operation a smoother and more pleasing experience. On the whole, it’s enjoyable to use, but there were times during this test when I cursed the menu system for its lack of intuitiveness. The way the quick menu isn’t fully integrated with the touchscreen puts it behind some rivals, and what seems like an endless list of options in the custom menu could benefit from being better arranged. For instance, it took several minutes to work out that the level gauge has to be switched on within the info settings. Menu and touchscreen functionality aside, it’s an impressive performer and handles very well. There’s no question it has a DSLR feel and character about it. That said, with £1,100 in my back pocket, would it be the camera body I’d buy if I were looking for a smaller and lighter alternative to my DSLR? There’s no question of it not entering my top three – that’s a given – and the superb range of micro four thirds lenses would sway me in favour of the E-M1 over the limited number of optics in the Sony Alpha 7 series. However, choosing between the Olympus OM-D E-M1 and its closest rival, the excellent Fujifilm X-T1, is about as hard as camera decisions get. 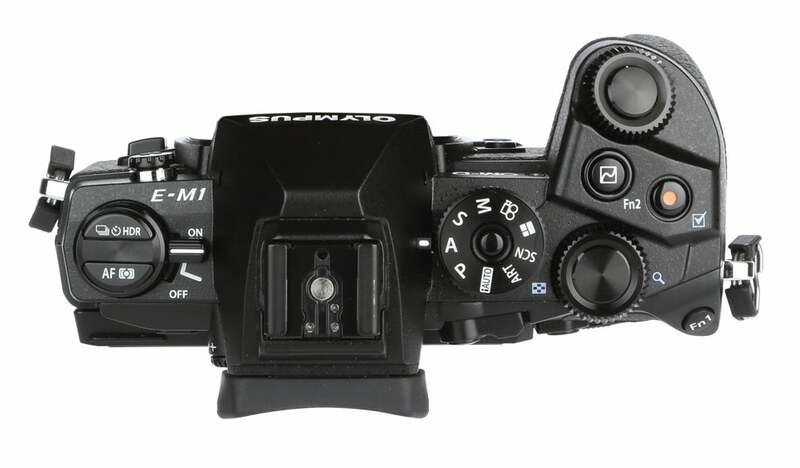 If I were to decide by flipping a coin, then my instinct would be to call heads for the X-T1, but then again, if it landed on tails, I wouldn’t be disgruntled with the E-M1. It has it quirks, yet it continues to be one of the best micro four thirds cameras to date. 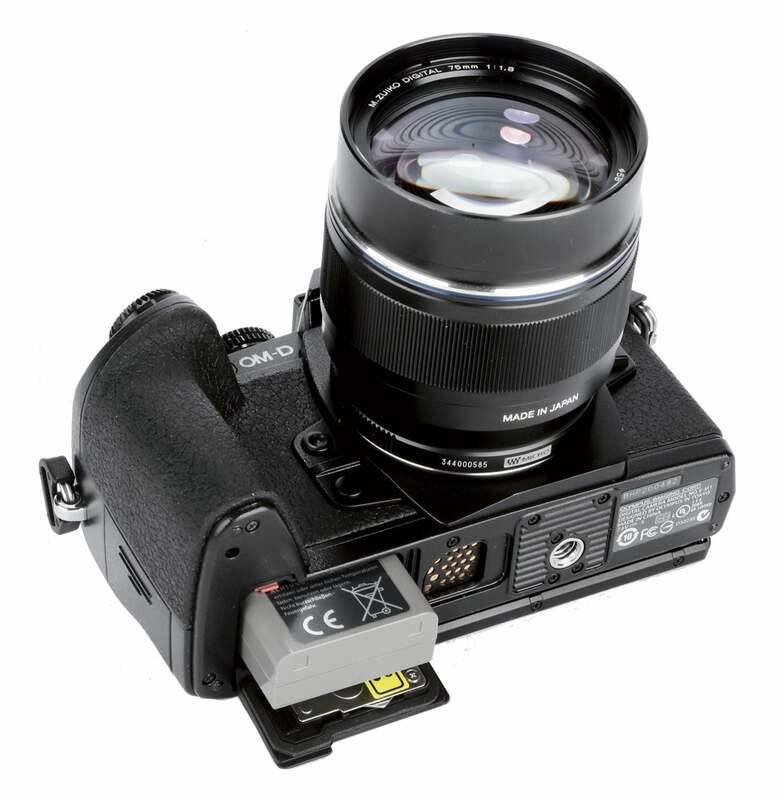 The E-M1 benefits from a dual AF system, though phase-detection AF is only ever employed when users connect four thirds lenses to the camera via the MMF-3 adapter. Couple standard micro four thirds lenses with the camera (such as those used in this test), and the E-M1 relies on standard contrast-detection AF. Selection between the 81 AF points is incredibly quick – you can tap the touchscreen, use the rear four-way controls, or enter AF area via the quick menu and use the front command dial to move the AF point horizontally, or the rear command dial to move it vertically. 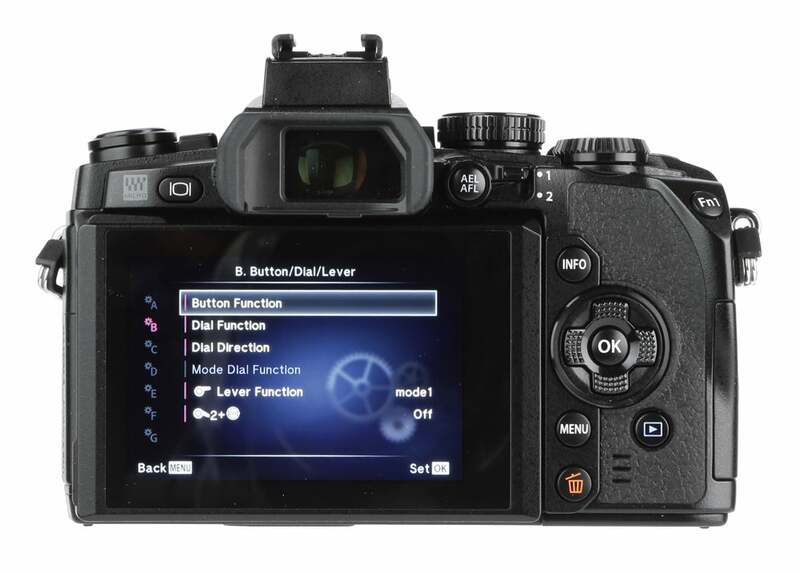 The camera’s art modes can be chosen by either switching the mode dial to its appropriate setting or scrolling through the picture modes with the front command dial. There are 12 modes in total, with the most effective being dramatic tone, diorama and pinhole. Hitting the right buttonon the rear four-way controller allows users to apply borders, or experiment with colour variations within each art mode. The customisation of buttons is superb. Though there are only two dedicated function buttons on the body itself, positioned on the rear corner and the top-plate, most buttons can be reassigned to different tasks. For example, if you don’t shoot much HD video, the movie-record button can be used to activate focus peaking, HDR or a range of other options instead. The E-M1 improves on the EVF found in the E-M5, with the resolution jumping from 1.44 million dots to a significantly higher 2.36 million dots, which is identical to that of the VF-4 EVF as used with Olympus’s Pen series of CSCs. Not only that, but it also carries over the impressive 1.48x magnification (0.74x in 35mm-equivalent terms), which is only slightly bettered by the 0.77x magnification on the Fujifilm X-T1. I’m always slightly paranoid about battery time with CSCs. Since CSC cells are physically smaller than those found in DSLRs, they’re notorious for running out of juice after around 300 shots. Two workaround solutions can be to carry a few spares or purchase a battery grip, with the latter having the advantage of improving stability and handling of the camera in the portrait format. 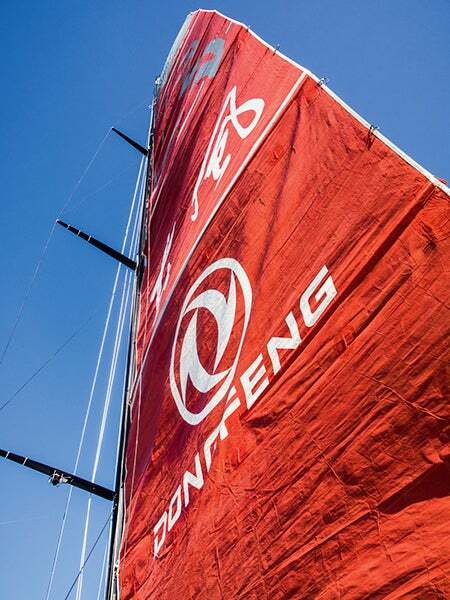 Unfortunately, with my confirmation to sail with the race team coming through so late, I regrettably didn’t get a chance to source a HLD-7 battery grip (£179) or spare BLN-1 battery (£55), leaving me with little choice but to be economical with battery power and hope a single cell would see me through, which it did – just! An inspection of my images afterwards revealed I’d shot 370 images by opting to use the EVF instead of the screen, and by only wirelessly streaming images to my smartphone once, using the Wi-Fi functionality. Switching the camera off during the times when it wasn’t being used also helped to preserve battery life, and the E-M1’s incredibly quick start-up time meant there was barely any hesitation or delay between flicking the on/off switch and being able to fire the shutter.